Just look back someone is staring you. How many of you looked back to check? Well! This is the terror of ghosts, mere feeling of the presence of some supernatural energy around us makes us anxious. Still, there is an eagerness to know more about the paranormal activities. This is the reason when any of our friends or acquaintances shares some ghostly stories everybody keep their ears open. Wait. Are you among those who do not believe in ghosts? So for all those daredevils, I would say Aao Kabhi Haveli Pe. Lets’ see how many of you dare to go to the following forts and palaces at night to have that bone-chilling experience. From a mud fort to a majestic monument, Golkonda Fort Hyderabad speaks volumes about the cultural heritage of 400 years. Statues of Lion and Mythical beast on the main entrance seem to give the warning to stop your footsteps and do not fall into the trap of hypnotism which the beautiful architecture cast on you. The acoustic effect of the Fateh Darwaza again forewarns you by duplicating every single sound you make. This all may be my imagination seeing the fort but the real haunted story which is famously told is that Taramati who was a renowned dancer and singer in Abdullah Qutub Shah Reign still resides there and dances in the courtroom. This all may be my imagination seeing the fort but the real haunted story which is famously told is that Taramati who was a renowned dancer and singer in Abdullah Qutub Shah Reign still resides there and dances in the courtroom. Those tourists who stay after 6 pm have witnessed body-less shadows drifting in the fort. Apart from these freaky unknown shadows, tourists also have experienced a strange chain of events in which utensils are thrown on the fort walls and the old pictures and photo on the fort walls turn upside and down. This palace is a must visit for those daredevils and ghostbusters who believe that ghosts and spirit are just the imagination of brain and even for those who are to a certain extent meddlesome in seeing a ghost. The Rana Kumbha Palace at Chittorgarh fort was originally founded in 734 AD and you will be amazed to know that Mira Bai (Lord Krishna devotee) once lived here. The spooky tale started when Alauddin Khilji was going to attack the palace, Maharani Padmini decided to perform Jauhar, i.e. self-immolation. As the queen took the fire bath 700 female followers followed her and burnt themselves alive. What a painful story to even write about? I do not want to imagine the agonizing past but thoughts are running past my mind like I was present when all this happened. When you see the wide courtyard you may also get similar thoughts as the place seems like whispering the past. People who visit the place and stay there at night have heard the excruciating screams of the women asking for help. Some have even witnessed the half-burnt women. 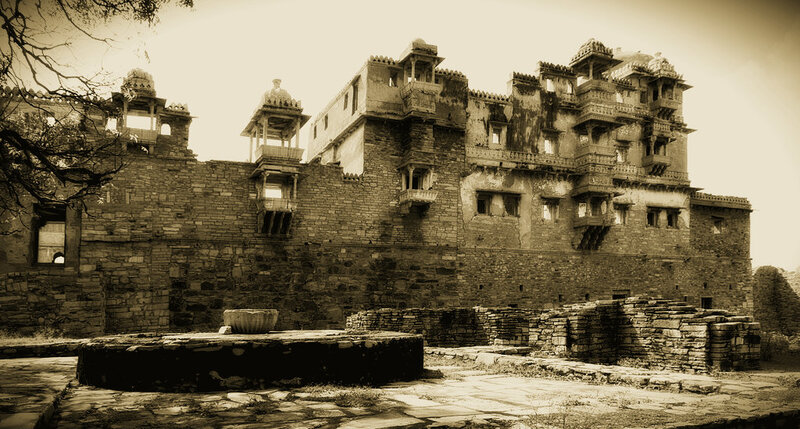 A 2100-year-old fort in Shivpuri Bhopal popularly known as Shivpuri fort is weirdest of all and it seems many of the horror movies are inspired from the place. The folklore says it is the residence of many of the ghosts and every night there is a musical dance program of spirits in there. The story doesn’t end here these ghosts are believed to guard a treasure which is hidden in the palace there. Whoever tries to visit the place to find out the treasure never returns back alive. Originally, the haveli belongs to Senapati Veer Khanderao and at night it is common to get encountered with his spirit if in case you lose your way to the area nearby. Almost all the local people have heard the sound of music and ghunghroo. If you have the guts to stay here at night please be ready to lose your consciousness and go abnormal and repeat the story. Just think of a brother and sister who have no connection with the outside world and live in ruins. This already sounds eerie but this is exactly how Prince Riaz and Princess Sakina have been living in Malcha Mahal for years. 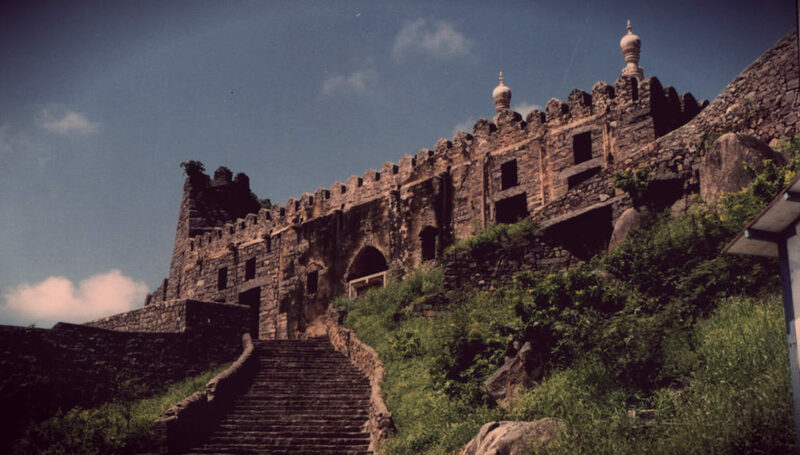 Malcha Mahal was actually a hunting palace built by Feroz Shah Tughlaq in the 14th century. The place was believed to be haunted for centuries but when Princess Wilayat Mahal, the descendant of the Royal Family of Oudh fought a case against Indian government for property seized by British East India, instead of a royal palace they were given Malcha Mahal. Princess Wilayat committed suicide drinking the crushed diamonds and her kids the Prince and Princess have been living by themselves since then in this wrecked palace. It is also said that when their mother died they did not bury the body for almost ten days and kept on living beside their mother. The residence is in the dense forest without electricity and water supply and all modern amenities. 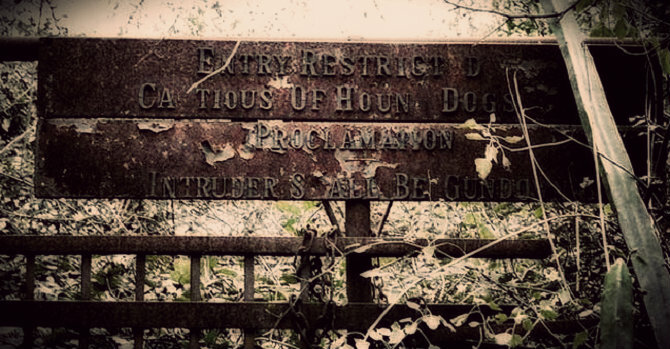 Along with them live 9 hound dogs that can tear apart anyone if someone trespasses the property. Also, the prince and princess have licensed gun and are approved by the government to shoot anybody who enters the property. Was I able to send some chills down your spine? 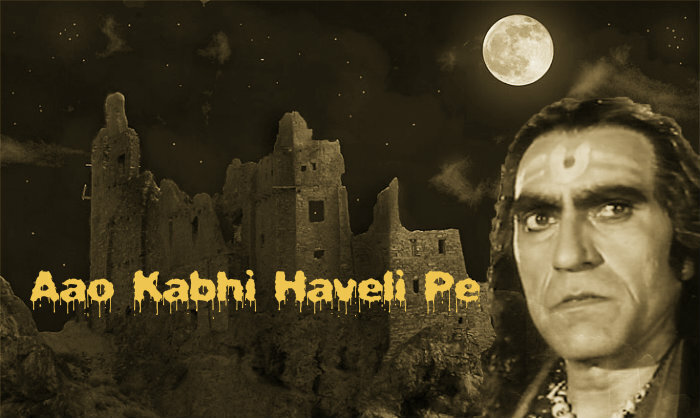 So what are you waiting for “Aao Kabhi Haveli Pe” to experience the thrill. Please share your reading experience with me. Also, articulate any of your ghostly experiences in these or any other haunted palaces in India.